Public, Essential And Key workforce which is the primary group the program serves. The PEAK Program was introduced in 2009 to provide an affordable home ownership option for employed individuals who were unable to save up enough money for a down payment on their home. PEAK began as a joint program between Trico Residential, the Government of Alberta Municipal Affairs, CMHC and Habitat for Humanity. 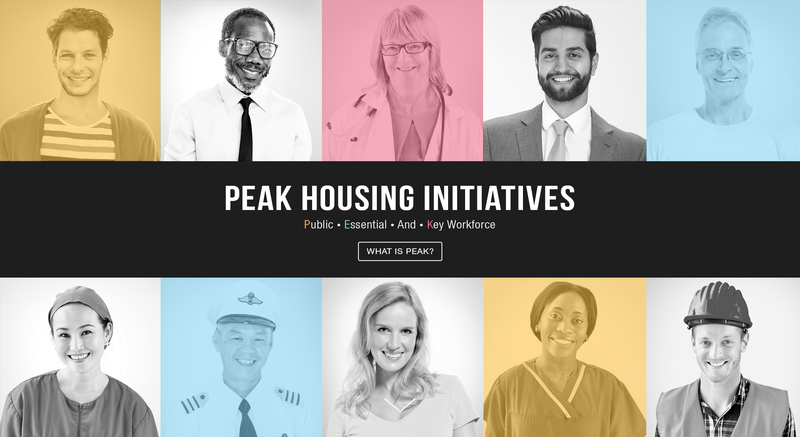 The PEAK Program, now named the PEAK Housing Initiatives Program, has evolved and is beginning the process of re-circulating the funds collected from the sale of original PEAK housing units into deposits for new home purchasers. After purchasing their new home, the original PEAK recipients were able to build and retain their home equity in order to move up (selling their PEAK home) and return their original down payment. These funds are now available to help new individuals and families purchase their home. PEAK housing units are priced at market value and recipients must be able to qualify for and hold a mortgage. 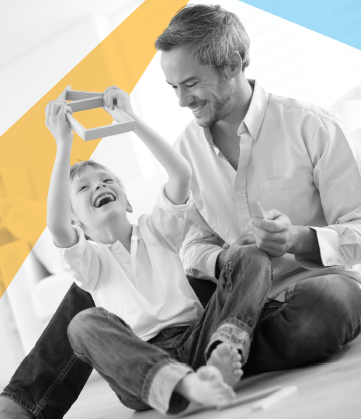 Once you are approved for the program, PEAK will provide a second mortgage for either a partial or full down payment up to a maximum of 5% of the purchase price. The second down payment mortgage is interest free for the first five years, with repayment not due until you sell your home. If you choose to stay in the home beyond the five-year period you will begin to accrue interest to the second mortgage. We are pleased to introduce PEAK into one of Trico’s newest multi-family projects, Viridian Condos in Sage Hill. 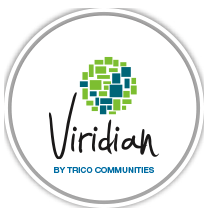 Trico has allocated up to 21 units in Viridian for PEAK Housing Initiative purchasers, and is now accepting applications.